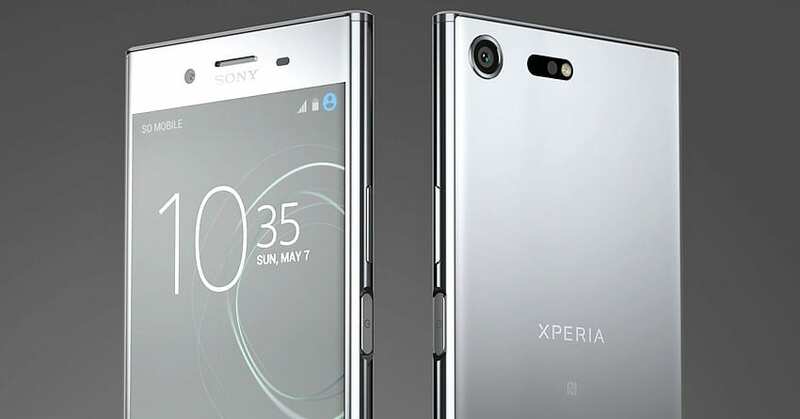 Sony Xperia series of smartphones are now available with massive discounts, offering buyers with savings worth INR 20,000 on the flagship device. The XZ Premium is now available with a price tag of INR 39,990 while XZ1 costs just INR 34,990. Sony has extended the price cut to all basic models, retailing the XA1 Plus for INR 15,990 and XA1 for just 13,990. The R1 and R1 Plus are now available for INR 8,990 and INR 11,990 respectively. The most affordable models among all, R1 and R1 Plus, are available with Snapdragon 430 processor, 2GB/3GB of RAM and 16GB/32GB internal storage. Sony uses Android Oreo as the OS and leaves every single dimension same for both the phones, except for the RAM and internal memory option. 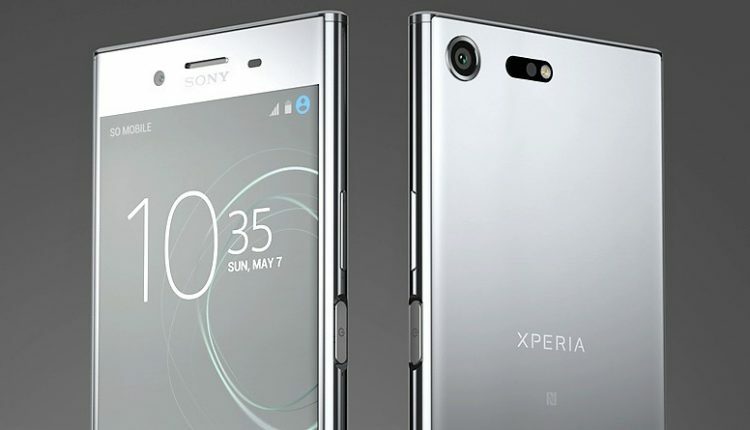 On the other hand, Xperia XZ1 comes with a 2700 mAh battery with quick charge, water resistant certification, 5.2-inch full HD screen with X-Reality engine, a 19MP rear camera with predictive capture and 960 fps slo-mo, 13MP front camera and much more. Xperia XZ Premium is available with 4GB RAM, 64GB internal storage, dual-SIM support, Snapdragon 835 processor, 3230 mAh battery and 4K HDR display with gorilla glass protection for the front as well as rear glass body. It shares the camera setup with XZ1. 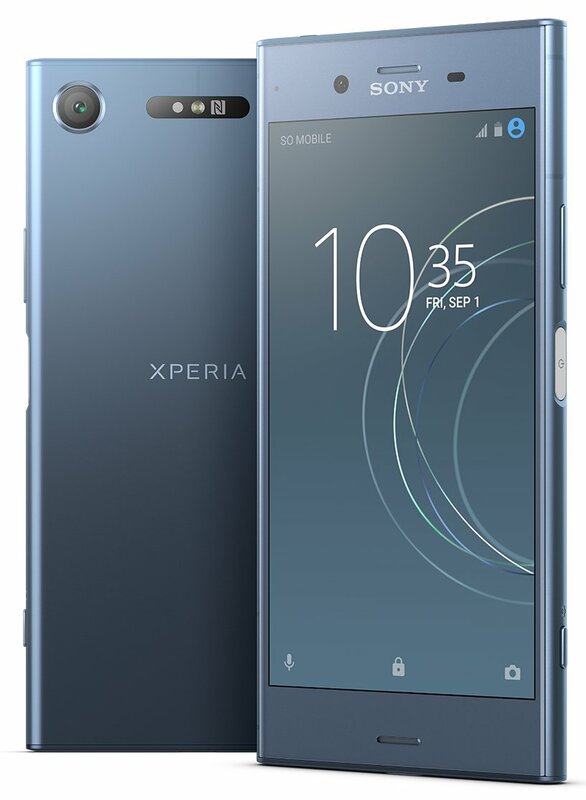 Sony Xperia XZ2, the current generation flagship device for the Indian market, is still available for INR 72,990. 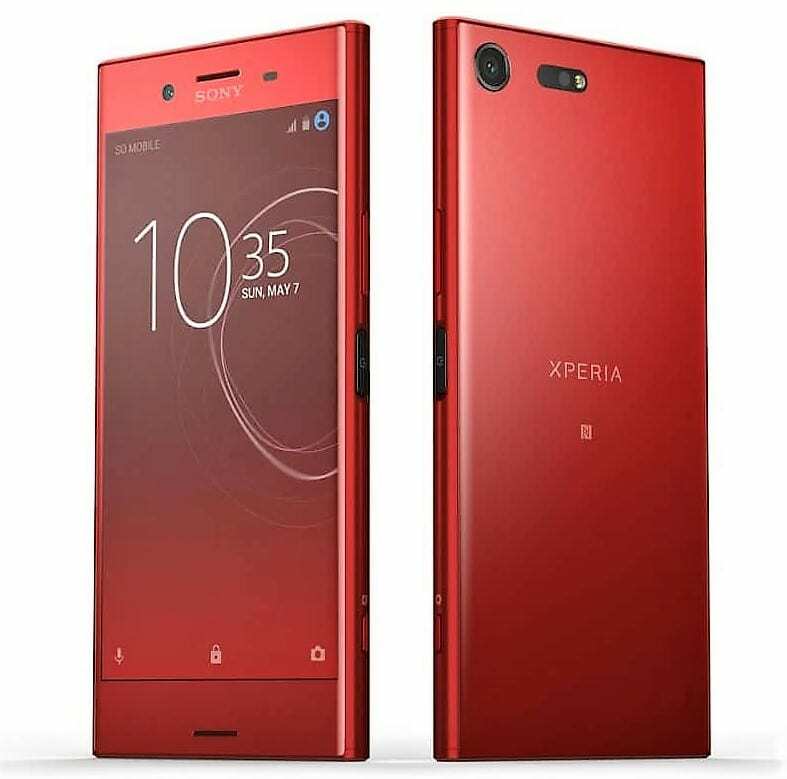 It comes with 6GB of RAM, 64GB of internal storage, Snapdragon 845 processor, 3180 mAh battery with wireless charging, 5.7-inch full HD+ display, a 19MP rear camera with ultra low light mode and PS4 remote play feature.